A pack of resources has just been published to support teachers to explore race relations and social justice with Y11–13 students. The pack is based around the Race Unity Speech Awards and the Race Unity Hui, which are programmes that empower Y11–13 students to contribute to the national conversation about race relations. You can learn more about the Speech Awards and Hui here. A set of slides and sample lesson plans for exploring the Race Unity topic with a class of Y11–13 students. Also included are specific ideas for integrating these resources with curriculum and NCEA assessments for English, te reo Māori and social studies. Further resources will also be published on the Race Unity Aotearoa Facebook page throughout the year, such as relevant articles, videos and questions for discussion. 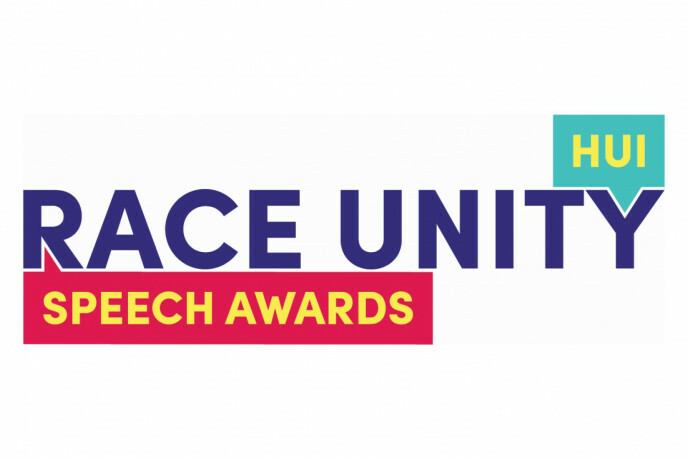 Entries for the Race Unity Speech Awards open on 4 February. Students can register online here.